Last week I attended the Golden Gecko Awards as part of the Chasing Ghosts project nominated by our project partner BHP. It was a great evening catching up with many like-minded consultants and resources professionals. 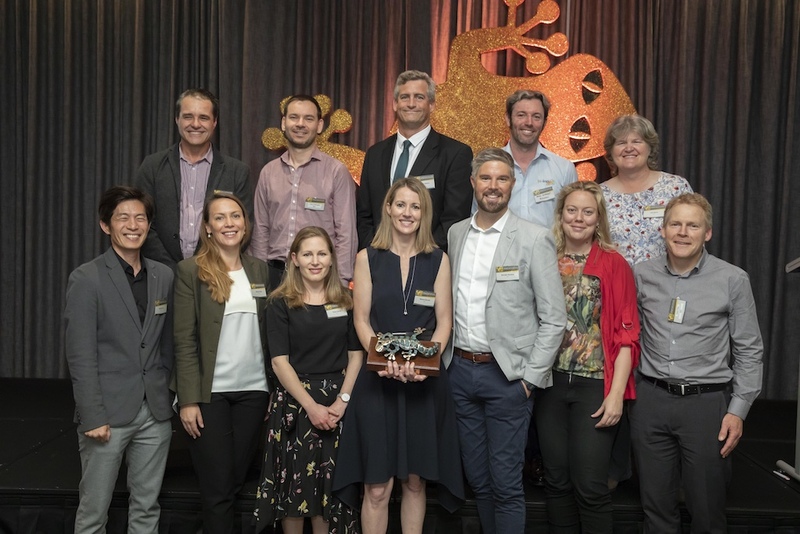 Even more satisfying was our Ghost Bat project being awarded the Golden Gecko for 2018. It is very satisfying to play such an integral role in a project like this, which continues to grow with other resource companies becoming more interested in what we are doing. Congratulations to BHP and all the other partners.